I am looking for training with PDU credits promised at the end. 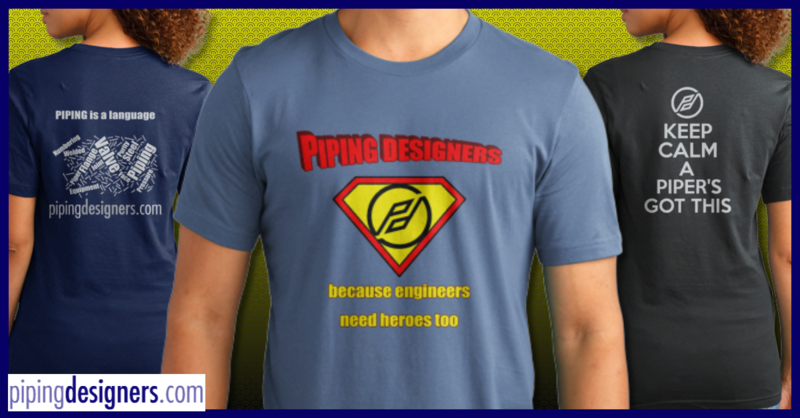 I am not an active pipe designer but want to maintain my credentials as PPD Level I at least. I have found lots of great material on the Piping Designers website, but nothing that mentions PDU Credits. Am I missing something or is there a way to get the PDU credits needed from the many articles and videos?